Time-pressed solicitors often ask us if it’s really necessary to add content to their websites on a regular basis. After all they have usually spent a lot of time developing the site in the first place, ensuring the information it contains is accurate and comprehensive. Isn’t that enough to attract new clients? First of all, remember there is absolutely no obligation to add fresh content regularly. And making changes to your content for the sake of it without thinking about value to visitors could actually cause your site more harm than good. Google notices new content. It views inactivity as staleness. Fresh, relevant content will not automatically put your firm at the top of search results. But it does give search engines the opportunity to reassess in a positive way the site and its value to users. Inaccurate information about your firm undermines your reputation. Are details of your team accurate? Does the staff page reflect recent promotions and departures? Does your content take account of recent developments in the law? Website visitors are primarily looking for signs of your credibility. Nothing is more discouraging than incomplete or misleading information about the area of law of interest to them. If someone lands on your site and can’t find at least the beginnings of an answer to his or her legal query the chances are they will click away in seconds. Law firm website visitors now expect easy to locate, useful information. If you are targeting a different type of client in a different practice area you need to get the message out there. A new practice area page backed up with timely and relevant blogs on the subject is your chance to showcase your firm’s expertise. 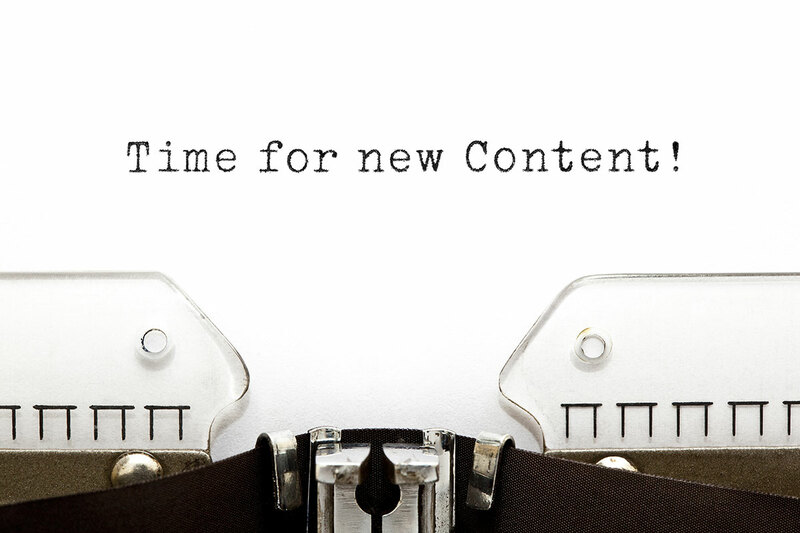 TIME FOR A CONTENT STRATEGY? Whether you add content to your site on an ad hoc basis or you do so as part of a wider, carefully planned content strategy the key is to make new content fresh, relevant and useful. 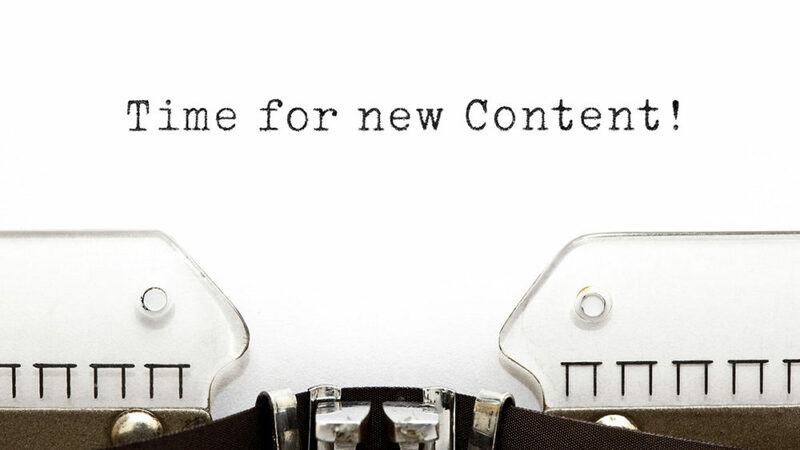 Morgan Legal Content works with firms to create new content, review their websites and develop long-term content strategies that aim to improve web traffic and rakings. Call us on 07881 904 285 or contact us online.